Can you entertain the children in the school holidays for £20? 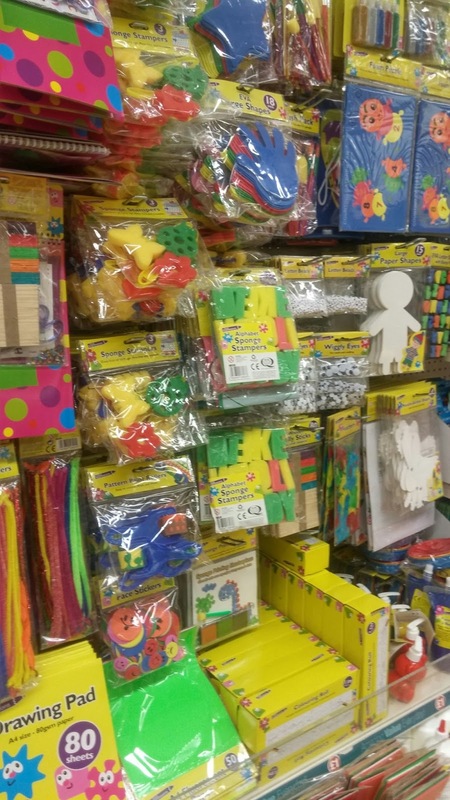 Can you entertain the children for the majority of the school holidays on £20 and get them ready for school? The answer is yes with Poundland! Most of our summer holidays has been spent indoors due to the rain. On the days were it has been nice we have got out and about or played in the garden. Poundland has provided the tools I have needed to keep the girls entertained. Chalk sets to play hop scotch, draw or create outdoor games, craft supplies and paint for indoor paint and stickers and treats for rewards. 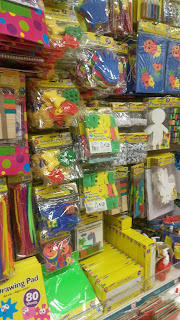 We have even bought baking supplies to make cakes and buns, or even to make home made play dough. 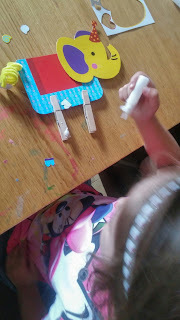 Messy play, outdoor play, craft and baking have all been done this summer holiday with thanks to Poundland and so far we have only spent £20 on supplies and have enough left to last us these last few weeks. 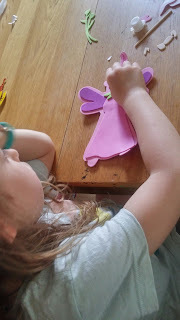 I have also been very conscious of my daughter forgetting what she has learnt and so have tried to incorporate some learning into our summer holiday. Nothing excessive but enough to help her and to keep it fun. 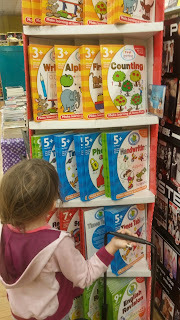 Poundland have some great learning resources in store which my daughter has enjoyed selecting. 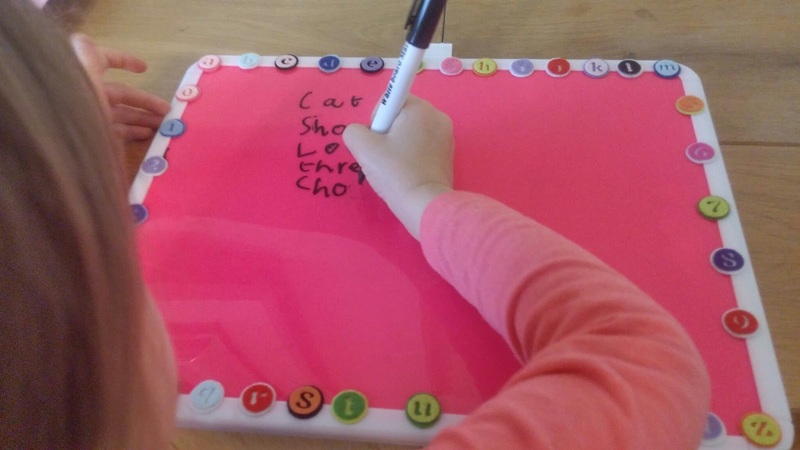 Fantastic blog post. I often purchase little bits and bobs in Poundland to entertain Maxwell. 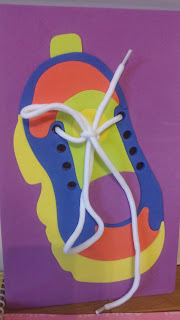 I adore the lacing activity and the foam clock looks like great fun! Great learning tools on a budget!